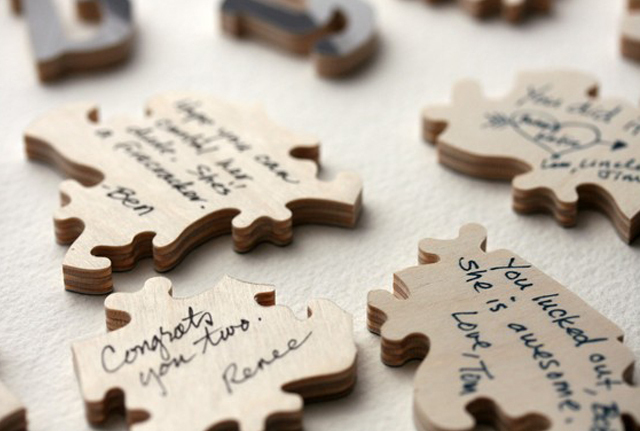 You may remember our post about wedding guest books when we featured Bella Puzzles. 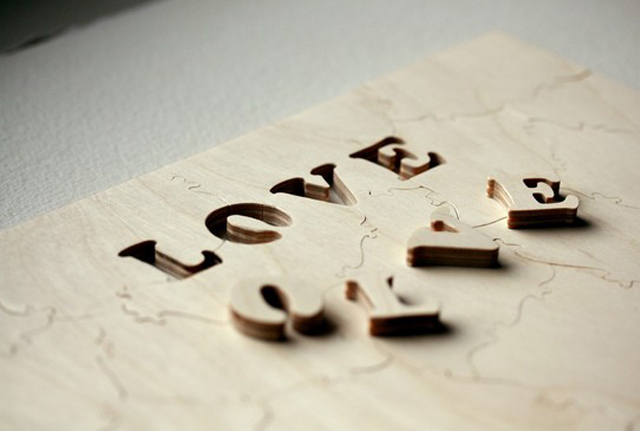 We love to see wedding traditions turned up-side-down, and that is exactly what Bella Puzzles does with their custom-made wooden puzzles which can be used in lieu of the traditional guest book. 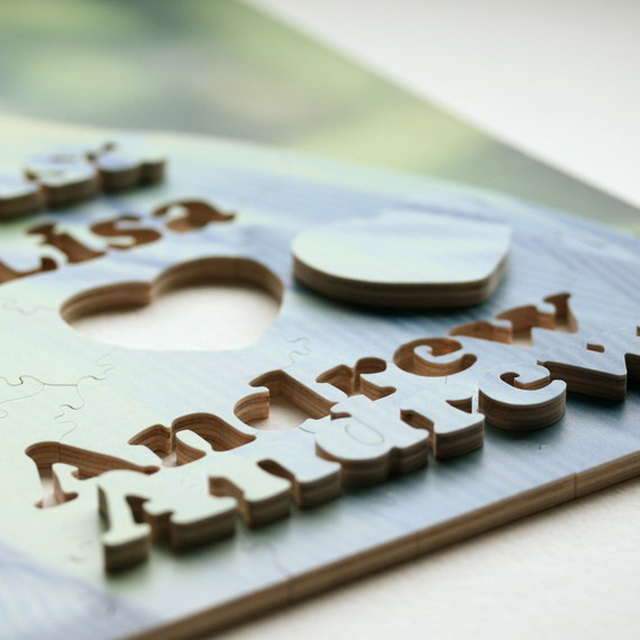 Personalized with names, figures, photos, and dates, these wedding puzzles are a fun activity for your wedding guests (they sign the pieces), an heirloom made to last for decades, a piece of art you can frame to enjoy everyday, and, of course, a puzzle. We're smitten! 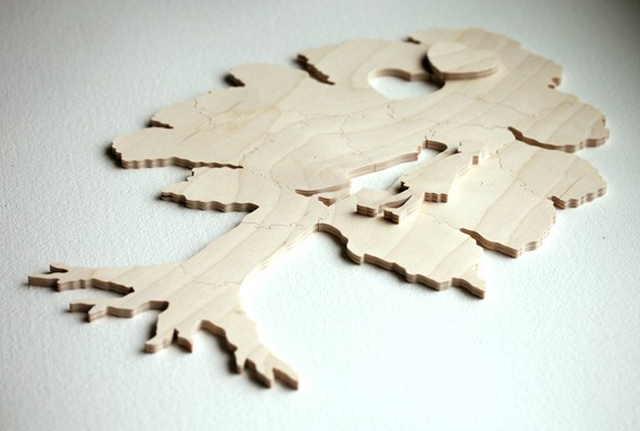 Visit Bella Puzzles' Etsy shop! All photos, designs, and creative content ©2009-2011 Lara Braithwaite / Bella Puzzles LLC.